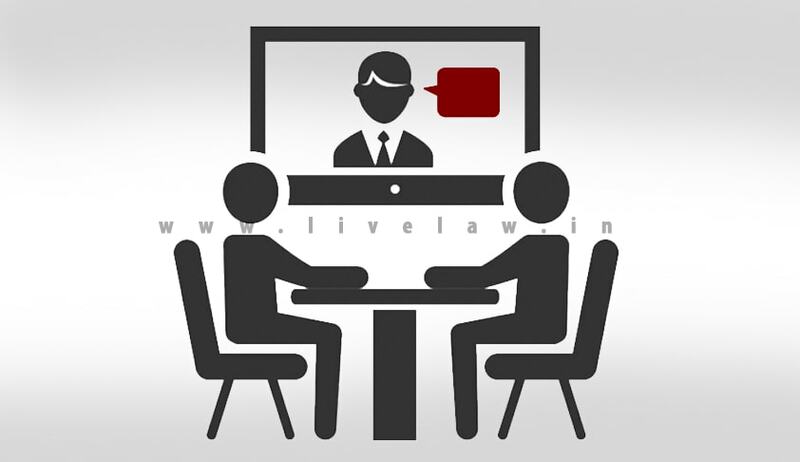 Gujarat High Court has directed the State to consider production of undertrial in concerned courts through video conferencing. Justice Sonia Gokani made this observation in a bail application preferred by one undertrial Ketan Patel. While considering his earlier bail application, the Court had directed the jail authority to provide on regular basis, facility for carrying the prisoner to the concerned trial Court, but he was not taken to the trial Court. The I.G. Prisons in his affidavit explained the reasons and has apologized for non-compliance of this order. It is in this context, the Court mooted for production of undertrial through video conferencing.